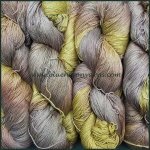 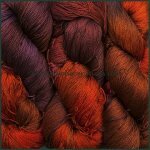 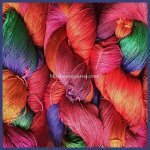 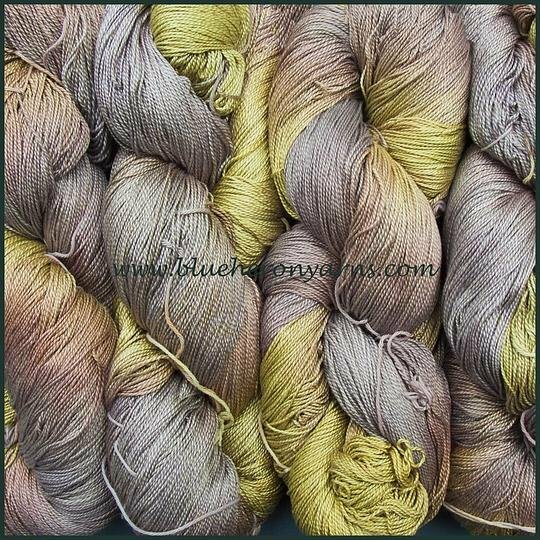 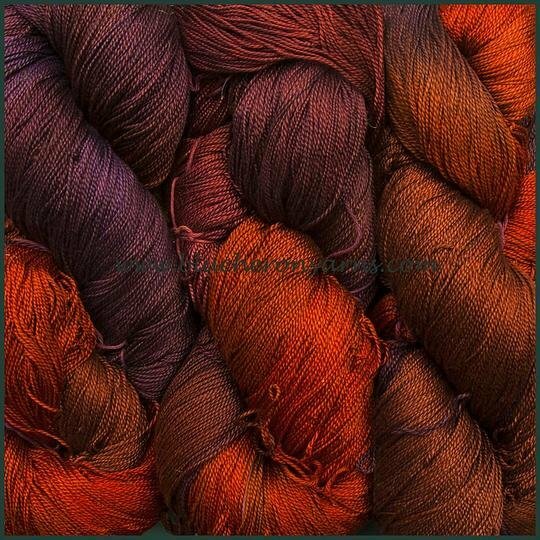 This lustrous yarn makes beautiful lace shawls with or without beads. 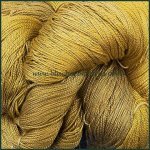 Usesit in combination with Blue Heron's Organic Cotton Yarn to make our market bags. 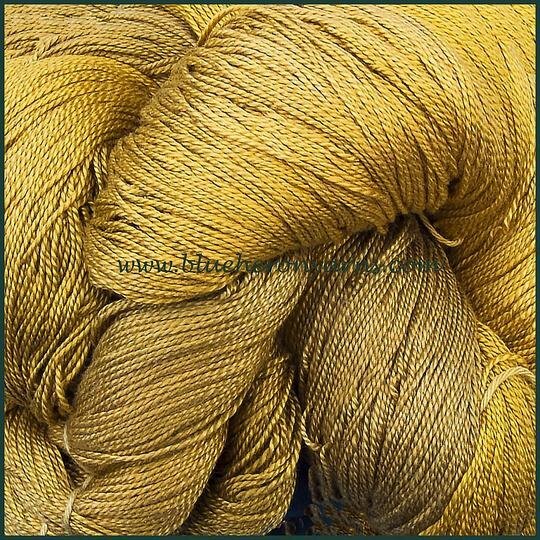 It has a good twist and makes a good weaving warp yarn.